Workers on the FreeeUp marketplace represent the top 1% of online freelancers in eCommerce, digital marketing, web development, and virtual assistance who have applied to offer services through FreeeUp. 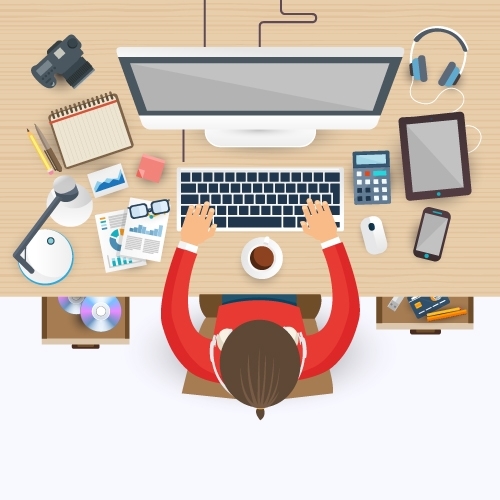 Before entering the network, all freelancers are put through a unique 4 step interview and testing process. Workers on the marketplace have years of experience, strong English skills, advanced expertise, and efficient communication methods. 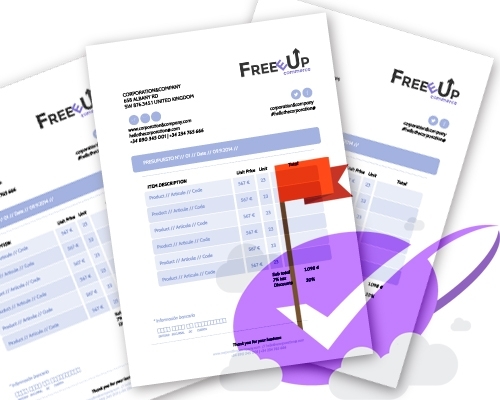 All freelancers must submit a worker application to join the FreeeUp marketplace. Each application gathers information about the applicant's work history, skill sets, Internet speed reliability, past projects, and typing speed. Once submitted, the marketplace reviews and makes a decision based off of strict marketplace standards if they will be given a first interview. The marketplace discusses the applicant's work history pinpointing the skill sets they have experience in. Applicants are asked specific questions about their skills and are placed in real life scenarios to see how advanced their knowledge is. Only the top freelancers who can exemplify their absolute expertise make it through to the second segment of the interview. Applicants are vetted to make sure that workers on the FreeeUp marketplace are dedicated, ambitious, and hard-working professionals. Applicants are asked about how they solve problems, work with clients, and uphold strong communication. All three are taken seriously so that clients have as positive an experience as possible. Once you submit a worker request, you will be introduced to the top 1-3 options of freelancers for your request. From there, you can interview and decide who you want to hire. After you interview, you can choose who you want to hire and agree to availability with them directly. You can book a certain number of hours with them or develop a more on-call relationship. See below for the difference between booking hours and on-call work. Do I use the same worker all the time or do I get a new worker each time? FreeeUp never takes a freelancer away from you that you like. You also don’t need to submit a worker request for each project if you want to keep using the same worker. Keep in mind that any hours you are not using a worker in a week, they can look to fill up their free time with clients both inside and outside of FreeeUp. If you stop using a worker or pause work, they can replace your hours with another client. If you come back to a worker after you pause work, they may be too full for you. However, it is more common that they will provide you information on their availability and work something out that works for you. • Non-US workers with skill set experience. • Perfect for clients with systems and processes in place and seeking worker to handle daily operations. • Some level of onboarding recommended. • Example: Mid level worker is experienced at listing on Amazon, but may not be able to run the entire account. • Higher level of experience and do not require onboarding in skill set. • Highest level of talent. • First 1 to 2 hours billed are for discovery phase and creating a proposed action plan. • When game plan approved, expert begins to take action. • Can consult, build systems and processes, and even manage projects. • Works a specific amount of hours per day, week, or month. Freelancer will be looking to fill any extra hours they have outside of yours. • No minimums or maximums. Hours are between you and the worker. 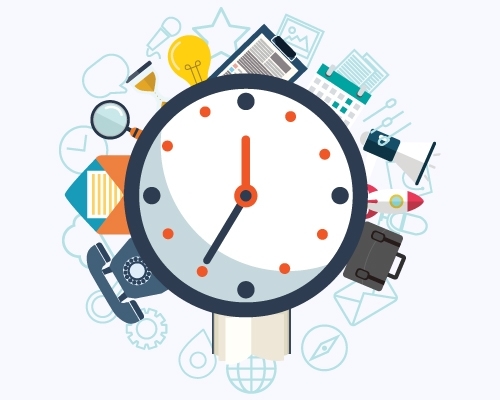 • If the worker books off a certain number of hours for you, it is expected that you will fill those hours with work and they will bill you for those hours. • If you are constantly not assigning work to cover the hours, they may adjust and fill their free time with other clients. Keep workers on your account, submit projects as you have them. • Keep a worker on your account and send them projects as you need to. • The worker is expected to reply within 1 business day to let you know when they can get to the project. They should provide an estimate and delivery date. • You can then decide if it works for you or request another worker. It is best practice for workers to get approval in writing for hours and due dates. We encourage clients to do the same. It is best practice for a worker to let you know when there needs to be an increase in the hours billed. It is best practice that workers will ask for your approval and only move forward once you've agreed. What happens if a worker bills hours without my approval? 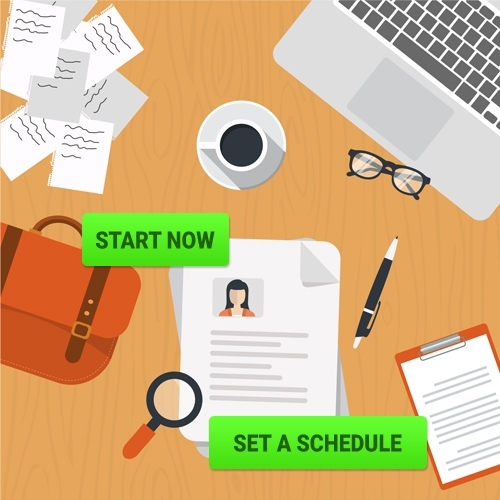 You can view hours billed by freelancers on every Wednesday before being billed on Thursday. You have one week to dispute any hours before the worker is paid. You should always speak with the worker first if you have any issues. If you are unable to solve it with them, you can contact FreeeUp by email at Accounting@FreeeUp.com or through Skype at ID: FreeeUp.com. "I have had a great experience using FreeeUp. They are able to fill the gaps in our business while we are growing and don't need full time staff. The owner Nate is always available to discuss new requirements and needs. Look forward to using this service more as we expand." "I've worked with several of the freelancers on FreeeUp and am very impressed. I was never able to get consistent web development and analytics service by hiring on my own, and was always worried I was hiring someone I couldn't trust. Nathan and his team are customer oriented and have delivered freelancers that go above and beyond. Thanks guys!" Hire your first worker today! Zero upfront costs. Immediate access to reliable workers.